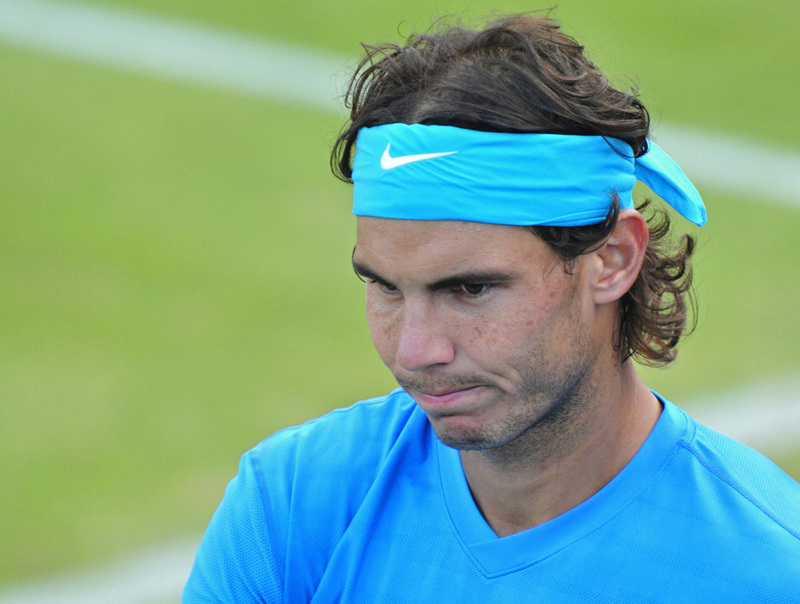 Rafael Nadal - time for a break. Rafael Nadal was on Friday night preparing to fly home for a hard-earned holiday before returning to London to launch his Wimbledon title defence. The Spaniard's defeat to Jo-Wilfried Tsonga in the quarter-finals of the AEGON Championships at Queen's Club afforded him the chance to take a brief sun break. He will head back to Majorca, looking to energise himself for two more weeks on grass, while spending time with friends and family. "It's important for me, to always be there with family around, friends and everything, having people close to me," world number one Nadal said. "So I need a few days to be with them and hopefully come back to Wimbledon probably next Wednesday or Thursday; Wednesday, I think. "The negative thing is I lost; the positive thing is I have a few days off and can stop a little bit mentally. "I can be a little bit more relaxed, because I play every day with pressure. To wake up every day with that pressure that you have to play is not easy, and that's what happened for me the last four months every day." The 25-year-old came to London at the start of the week on the back of winning the French Open. The Roland Garros title match against Roger Federer was Nadal's seventh consecutive final, and the schedule has left him exhausted. He intends to perhaps sharpen up his serve but do little other tennis work and instead "be with the family, play some golf, relax, go fishing maybe". He expects to be fully prepared for his Wimbledon bid though, as he targets a third title at the All England Club. Nadal said: "I don't know if I will play well, but I'm going to be there with high motivation and hopefully in perfect performance physically."